This cozy 3 bedroom, 2 bath home sits on a large lot that offers a peaceful scenery! The open and airy living room offers a wood burning fireplace and adjoins to the dining room, that looks out onto the deck and wooded landscape. The design of the kitchen allows for enjoying the open area to the dining room, while cooking! Send the kids downstairs to the family room, and game room that has recently been remodeled. The master bedroom comes with a master bath and walk-in closet. Updates include a new roof in 2015, a new water heater, and new refrigerator. The tilt-in windows were installed in 2000. A home warranty is also being offered! 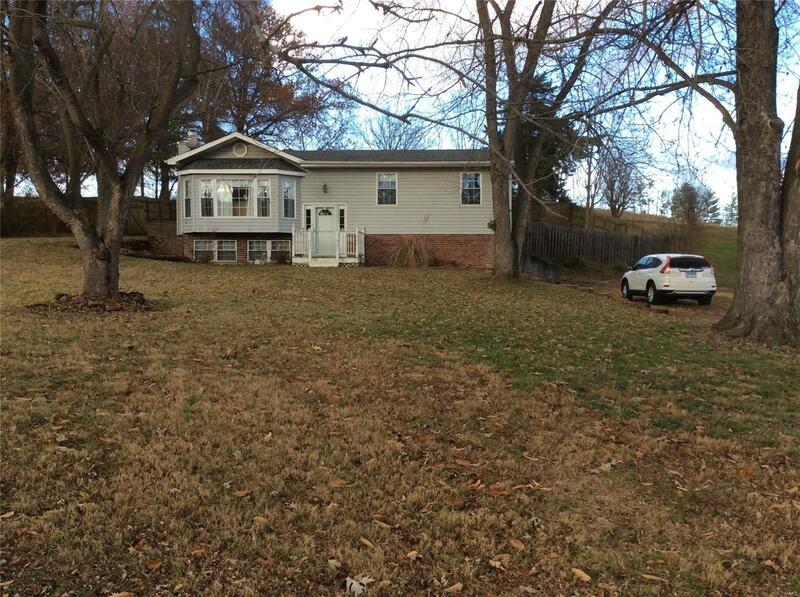 The seller will not make any repairs or provide for occupancy. The municipal inspection that was recently done requires a fire rated drywall ceiling installation in the garage. The seller has a bid from an insured and bonded construction company for $1,644 and will provide the name of the company upon request. Make your appointment today!